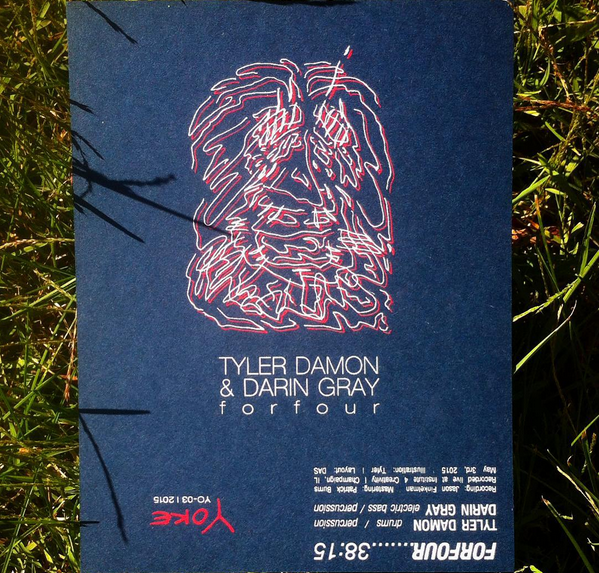 Tyler Damon ::: Tyler Damon / Darin Gray fall 2015 tour! Tyler Damon / Darin Gray fall 2015 tour! I am also very pleased to say that we will be sharing a couple of bills w/ the most-excellent 75 Dollar Bill (Che Chen & Rick Brown) of NYC, Nashville’s William Tyler, Knoxville’s Give Thanks & Will Fist and Louisville’s Keenan Lawler, as well as collaborative sets w/ Cincinnati’s Jon Lorenz and Lexington’s Robert Beatty.